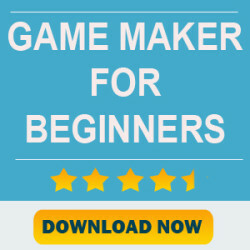 Few months ago, I reviewed the best course available to learn to create 2d game art. Justin Dike, founder of CartoonSmart was working on another course. I was patiently waiting for its completion. Today, I am too excited to announce that the course is available on CartoonSmart. This course is not the follow-up course of the previous course. 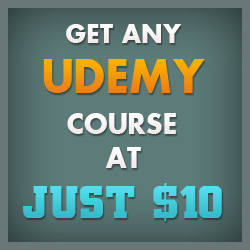 You can follow this course even if you haven’t bought the previous one. The previous course takes you creating a logo to special effects. The character animation section was on designing ¾ top view game character. This course is different and that’s the real thing to be so excited about it. 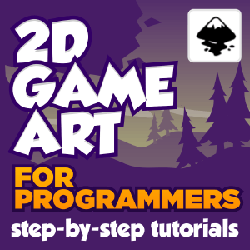 It teaches you to draw a side scroller character and then animating them. It also provide great lessons creating levels and pick up items. The last section shows you the various style of character art. Section 1: In this series of videos we’ll draw a side scrolling character from scratch in Adobe Flash. 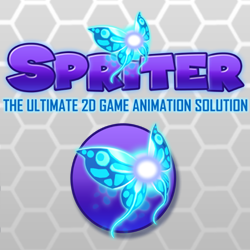 Section 2: In this series of videos we will animate the character we drew in the previous section, export the character, look at creating sprite sheets, texture atlases, batch renaming sequential files and creating animation templates for reusing key frames / sequences with similar characters. Section 3: In these videos you will learn how to create platform art for a typical side-scrolling game. We will look at ground tiles, backgrounds, scenery, various objects and more! Lesson 5 – 2D and 3D-ish Pipes! Section 4: In these video tutorials we’ll look at how to draw pickup-items on a level (things like hearts, gears, dynamite, etc) and then look at creating more traditional icons for GUI. Section 5: In this section we will explore different styles of art. 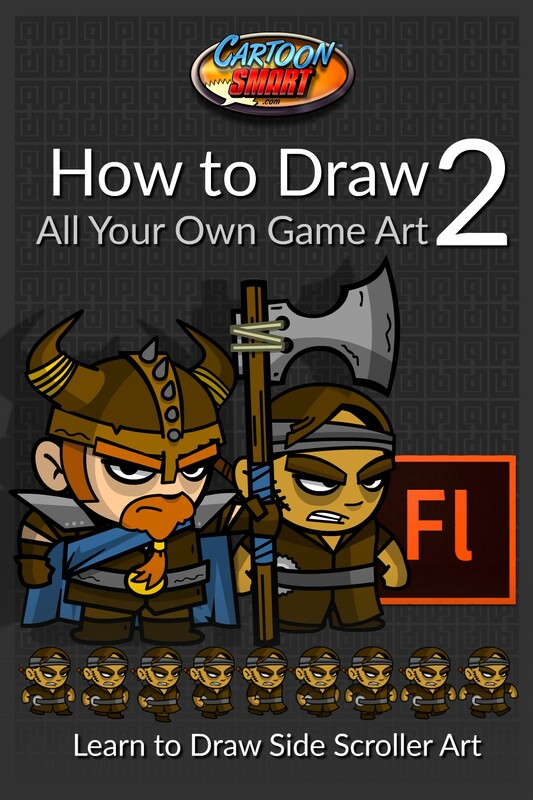 The course has 5 hour of solid content for people who wants to be a 2D game artist. I have bought his previous course so I can blindly trust him. He is a professional artist and a great teacher. I will be picking it soon and reviewing it here.